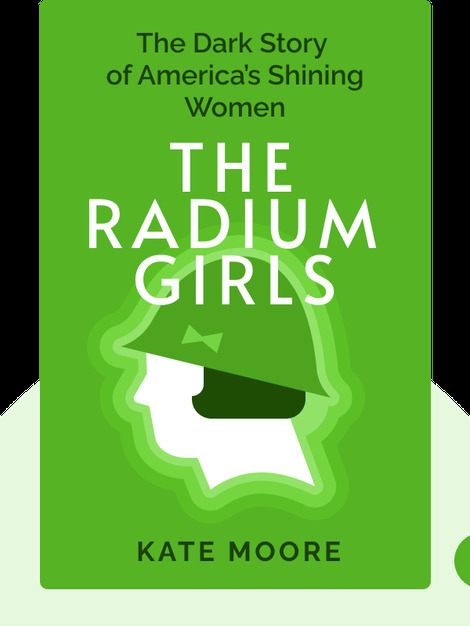 The Radium Girls (2016) tells the tragic yet ultimately inspiring story of American female workers in the early twentieth century who endured some of the worst corporate negligence imaginable. Their incredible fight for justice and responsibility continues to be a relevant story to this day. 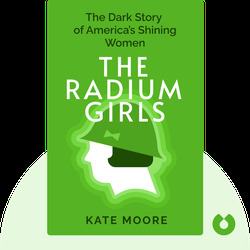 Kate Moore is a bestselling author whose work has been translated into over 12 languages. Her other books include Felix the Railway Cat, which reached number three on the Sunday Times Bestsellers list.